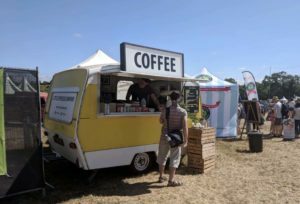 Little Espresso Company will be back once again for the 3rd year and oh how we love them! 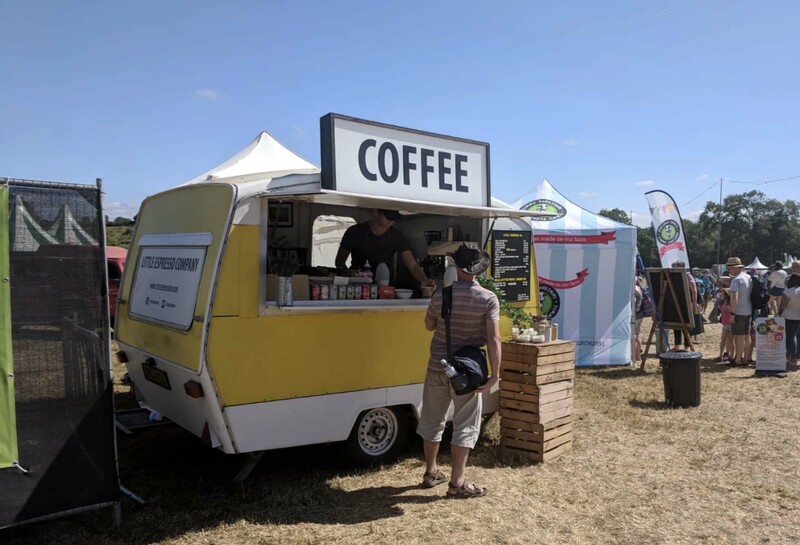 Their unique coffee bar units are fully converted with British made, market leading espresso machines, each capable of making over 250 drinks an hour. 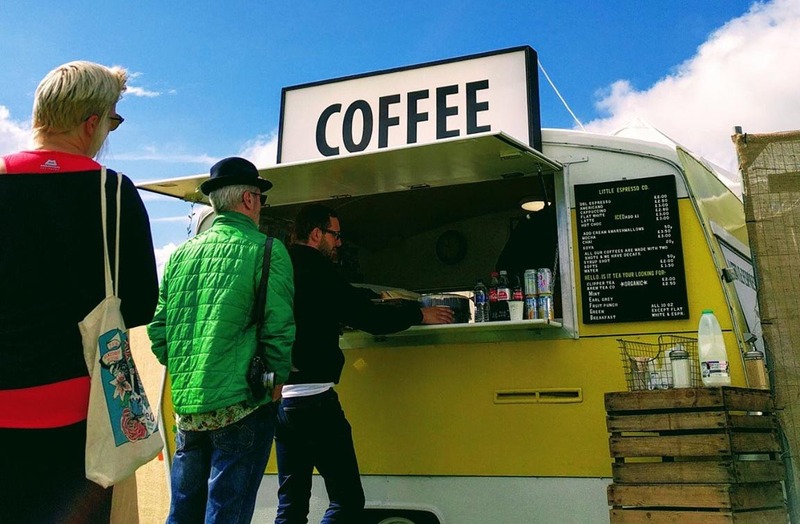 The 1970’s yellow vintage coffee caravan is the perfect addition to our festival. They serve speciality coffee from local, artisan roasters who share the same passion for coffee. 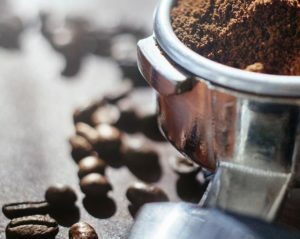 Their roasters are members of the Speciality Coffee Association of Europe and work with the farmers at origin, ensuring a fair price is paid for the beans. They also provide a range of soft drinks, organic loose leaf tea, award winning real hot chocolate, iced coffees, cold brew and chai. We are proud to work with one of the few coffee companies in Manchester to be part of the Suspended Coffee scheme, giving people the opportunity to suspend a coffee for those in need.